Chiropractic Office - Moorestown NJ | Contact Us Today! "Giving you the most One-on-One time of the highest quality care"
Dr. McBride is a longtime resident of Moorestown, NJ. Born and raised here in South Jersey. 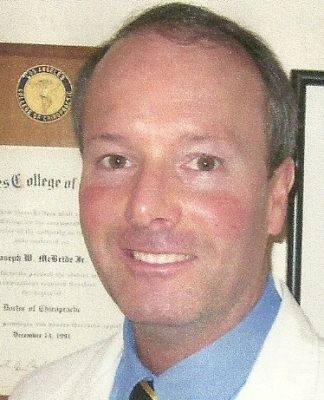 Dr. McBride graduated from Moorestown High School. His undergraduate work was done at Saint Francis University, Pennsylvania where he received a Bachelor of Arts degree. Following graduation, Dr. McBride went on to further his education with a concentration in science at Rutgers University, NJ and California State University, Fullerton. He then attended Southern California Univerisity of Health Sciences, Los Angeles College of Chiropractic where he obtained a Doctorate of Chiropractic degree. Dr. McBride's intern work was performed at the Anaheim Clinic, Los Angeles College of Chriopractic. Dr. McBride is certified by the National Board of Chiropractic Examiners. He is a licensed Chiropractic Physician in the state of NJ with over 20 years of Chiropractic Practice. 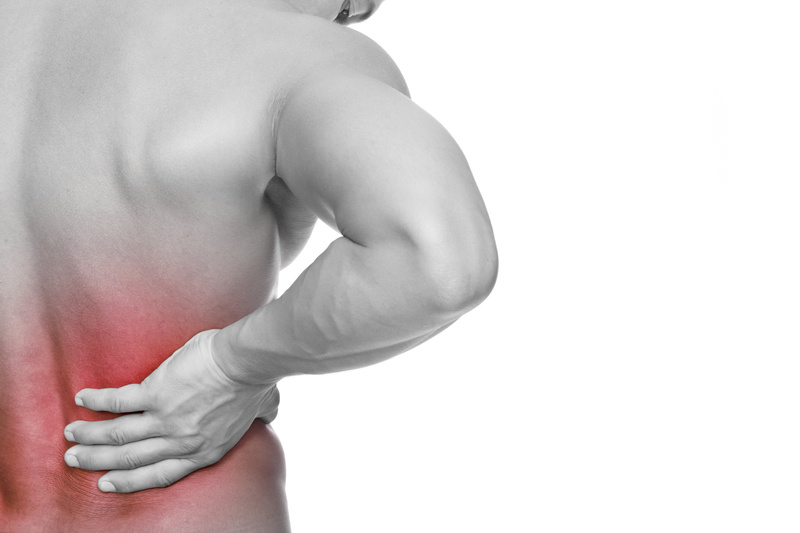 can be resolved by addressing their weakness in these four areas when combined with our chiropractic therapies." 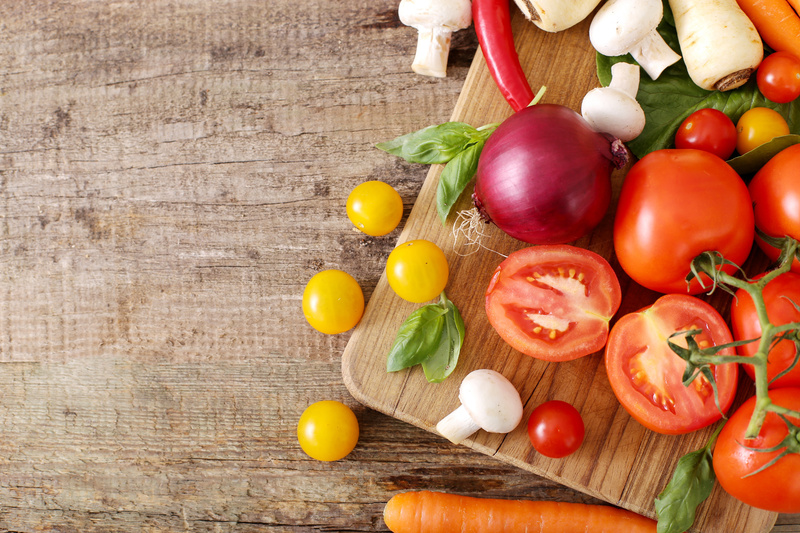 Balance in the basics is the key to securing the individuals health and well being. This direct conservative approach optimizes their treatment results. Addressing these primary fundimentals significantly reduces further need for invasive care, drugs and/or surgeries. The most common side effect that patients share with us following treatment at our office is better overall health. The end result... moving better and feeling better replaces stiff and sore.